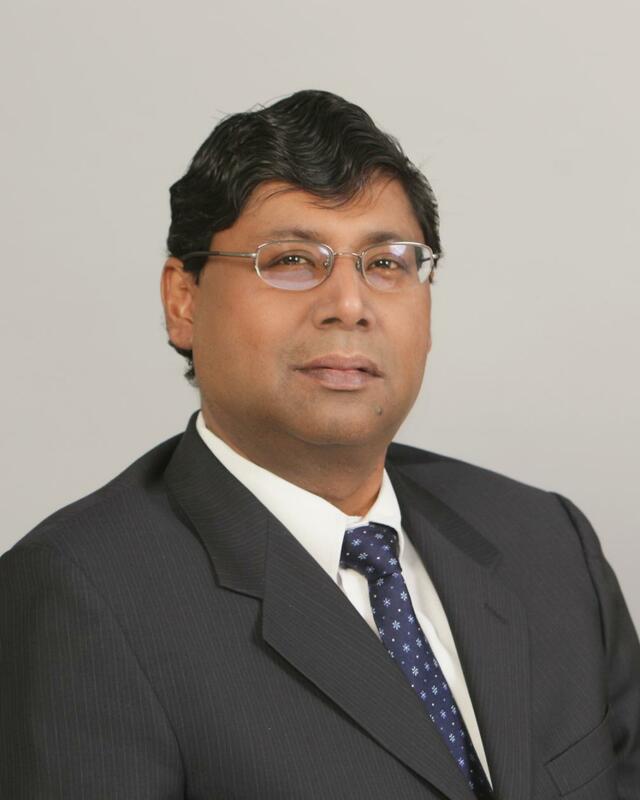 In the build up to VSAT Global 2015 we contacted Aditya who is the SVP of Connectivity Systems and CTO Company GEE. 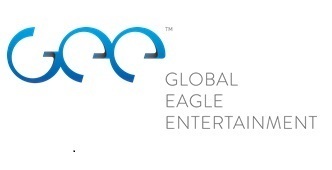 My company, Global Eagle Entertainment (GEE), is one of the world’s leading providers of inflight content and connectivity (IFE&C). We provide content to more than 150 airlines and connectivity services to 10 major airlines around the globe. And of course, both these numbers are continuously increasing. Inflight connectivity is one of the hottest, most exciting markets on the planet today and as the business owner of GEE’s Connectivity Systems division, and also as it’s Chief Technology Officer, I lead the company’s connectivity engineering team, with a focus on the organization’s technology roadmap, research and development initiatives, and network engineering and support operations for our connectivity customers. How have you seen the industry change over the last 12 months? Although I have an extensive background in connectivity systems, and primarily Satellite based ones, I have been with GEE for only 15 months. And yet, during this brief period, I have seen our industry change continuously. A fundamental change is our growing awareness of the power and potential of satellite based connected systems. More and more airline operators are gaining interest, and getting extremely excited about the satellite technologies available for the commercial aviation industry. Satellite solutions are being regularly addressed in all aviation circles, and discussions on Ku/Ka/L-band, HTS technologies and various modem and antenna technologies have become the norm. My priorities are always driven by our customers, and invariably centers around providing our users with the best and most cost effective connectivity solutions. At GEE, we are launching multiple Next Generation products, working with our technology and service partners to integrate new satellite modem technologies to the aviation industry. We are also diligently working to introduce HTS satellite systems to our global coverage. Specifically, we are developing ournew GLOBAL AIRCONNECT antenna system with QEST, integrating the next generation Jupiter Satellite Modem technology with HNS and helping our Satellite partner SES to help launch the SES 12, 14 and 15 HTS satellites so that we, as an anchor tenant can start providing these enhanced services to our customers. All of these programs are fundamentally focused on providing our airline customers with the best, cost effective service for their passengers. In addition to these efforts, we are also extremely focused on converting all our hardware technologies to become Boeing and Airbus Line fit and ARINC 791 compliant. This will help airline operators maximize their return when ordering new aircraft in the future. What are the key challenges facing the industry over the 5 years? What needs to change? The demand for inflight connectivity continues to grow, as more and more airline passengers want to be connected in the sky, the need for capacity is ever increasing. Affordable bandwidth and superior satellite technologies will be the drivers of the next generation of inflight connectivity services over the next five to ten years. The airline passenger will expect, realistic or not, that the broadband experience inflight, be similar to what they experience on the ground. And since the experience on the ground is continuously improving, this will be a natural expectation for our users in the air. To prepare for such growing expectations, it is imperative for aviation service providers such as GEE to establish well founded partnerships with satellite, product and teleport providers. What burning question would you like to see answered / debated at VSAT Global? GEO, LEO, MEO – what satellite infrastructures are best positioned to deliver the next wave of inflight connectivity well into the future? Whatever is happening in the satellite and VSAT industry has a direct impact on our business – providing connectivity solutions to the aviation industry. So, it is very clear why I attend. And of course, the pleasure of getting together with all my colleagues and friends in this industry of which I have been a part of for over 25 years! Stay posted as we will be reaaching out to to many more of the industry professionals to gain their insight. Visit VSAT GLOBAL to find out more. This entry was posted in Uncategorized and tagged Aircraft, Bandwidth, boeing, boeing space, broadband connectivity, digital divide, GEO, Global Airconnect, Global Eagle Entertainment, high throughput satellites, HNS, HTS, Intelsat, Ka-band, ku, L-band, Latin America, LEO, meo, Network management system, NMS, NOC, NSR, satellite, satellite broadband, satellite communications latin america, satellite connectivity, service providers, VSAT conference. Bookmark the permalink.